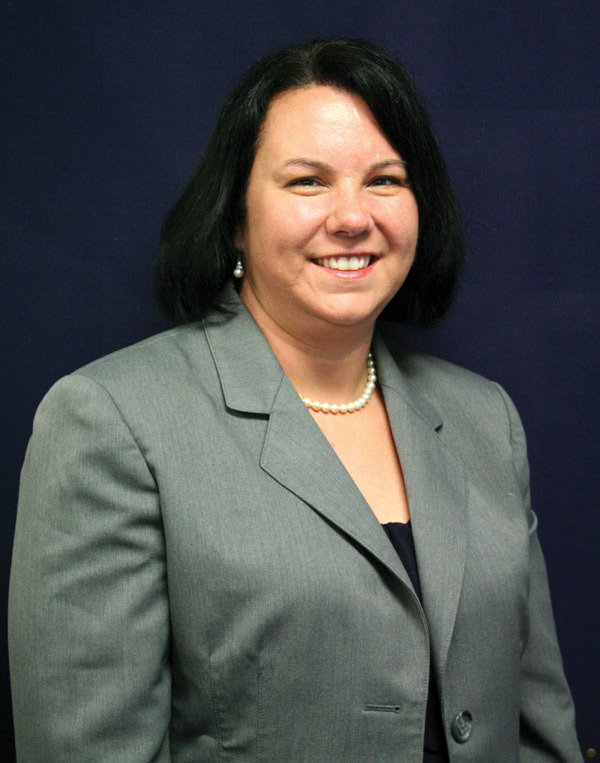 Dr. Katherine E. Hyatt, current associate professor of business at Reinhardt University, has been named Dean of the McCamish School of Business effective July 1. Hyatt joined the University in 2008 serving as associate professor of business and teaching business ethics, management, leadership and personal finance. “Kathy has gone through all of the necessary processes for earning tenure, which is important for a dean because they have to mentor the faculty they work with to go through the tenure process,” said Dr. Mark Roberts, vice president and dean for academic affairs. “She also has excellent student evaluations; she is an excellent teacher. She has credibility across the University and all the schools, which is also important when you are working with other deans and making decisions for the University.” Above all, Roberts said integrity is Hyatt’s top characteristic. Hyatt said she is honored to be chosen to lead the McCamish School of Business and she comes to the role with a vision already in mind. As a professor at Reinhardt, Hyatt’s teaching does not stop in the classroom. She has led service-learning projects for her classes, including the spring semester’s March of Dimes fundraising effort. She is also a faculty advisor for the Phi Beta Lambda honor society and goes with students to the PBL-FBLA competitions. In 2011, Hyatt was awarded the Faculty Research and Scholarship Award in the category of Scholarly Work of Exceptional Merit. She received the award for her study regarding “The Influence Of Vision On Perceived Organizational Support,” published in the Spring 2011 Leadership Review by Claremont McKenna College. This peer-reviewed article is part of “cutting edge” research intended for academicians and practitioners in the field of leadership. Hyatt holds the D.B.A. in Management as well as an MBA in management and finance. Her research interests involve leadership, organizational behavior, business ethics and personal finance. She has more than 15 years of business and teaching experience. Hyatt will assume the leadership role at McCamish School of Business from Dr. Donald Wilson, who has served as the interim dean of the McCamish School of Business for seven years.